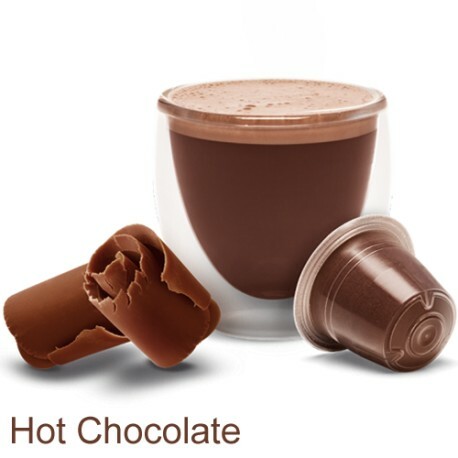 For most people, there is one reason we drink hot chocolate for Nespresso, and this is because it tastes incredible. The warm, rich, luxurious flavour is something that cannot be beaten. However, you may be surprised to discover that something so tasty has other benefits too. 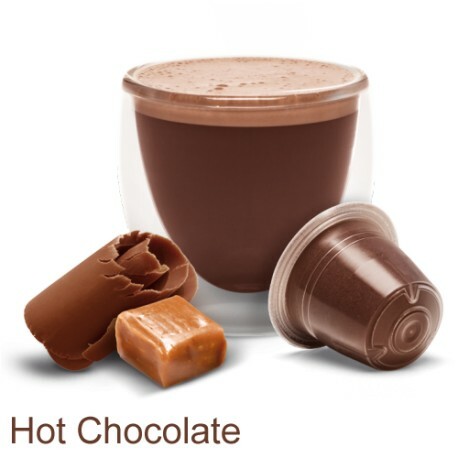 While Nespresso Compatible Hot Chocolate may taste divine, it is also believed to be beneficial for your skin too. This is because hot chocolate is packed with flavonoids, which improve complexion and hydrate the skin. Research also indicates that a cup of hot chocolate will help your mind to be sharper, as a result of increased oxygen to the brain thanks to increased blood flow throughout the body. Studies undertaken by the American Association of Advancement of Science also indicate that hot chocolate can help treat dementia and reduce the risk of suffering from it. A cup of hot chocolate also contains three times as many cancer-fighting antioxidants as a cup of green tea, and twice as much as a glass of red wine. If that was not enough, hot chocolate is said to improve the mood of the drinker. This is because it contains serotonin, which makes people feel good by triggering the production of endorphins. It is also better to go for a cup of coffee as opposed to other foods that are filled with sugar and/or have a high-calorie count. And, by buying Nespresso compatible capsules, you get to experience all of these benefits without the high cost. 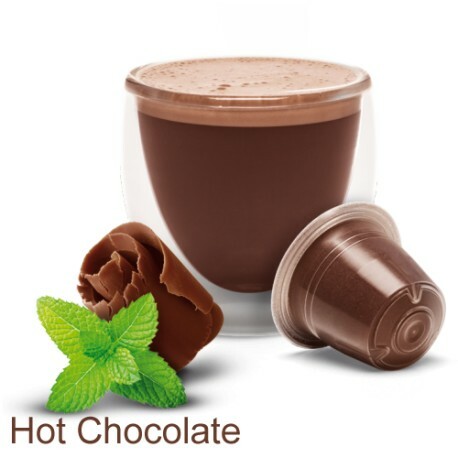 If you are interested in buying hot chocolate for Nespresso, look no further than Mugpods Ltd. We have a varied selection for sale, including different flavours, such as caramel and mint hot chocolate. To discover more, simply head to our website at https://mugpods.com/.